A wide-ranging Royal Commission will explore the provision of residential and community aged care. The role and responsibilities of all three levels of government in aged care will come into focus as the Commonwealth announces a Royal Commission. The Commonwealth’s regulation and funding of aged care, state government administration of public facilities and local government delivery of community care all look set to feature in the Royal Commission into Aged Care. The Commonwealth on Sunday announced the commission ahead of an ABC TV Four Corners investigation into the sector, which aired its first episode last night. The systemic failures at the Oakden facility, which was run by the South Australian government, have also been cited as a catalyst for the commission. Council on the Ageing Australia said the “appalling incidents of neglect and system failures in aged care” catalogued by the program highlighted the need to continue aged care reform. On Sunday Prime Minister Scott Morrison announced that the commission would look at the quality of care provided in residential and community aged care, as well as the 6,000 young people with disabilities living in residential aged care. Funding for aged care is at “record levels” and budgeted to grow by $5 billion to $23.6 billion over the next five years, he said. 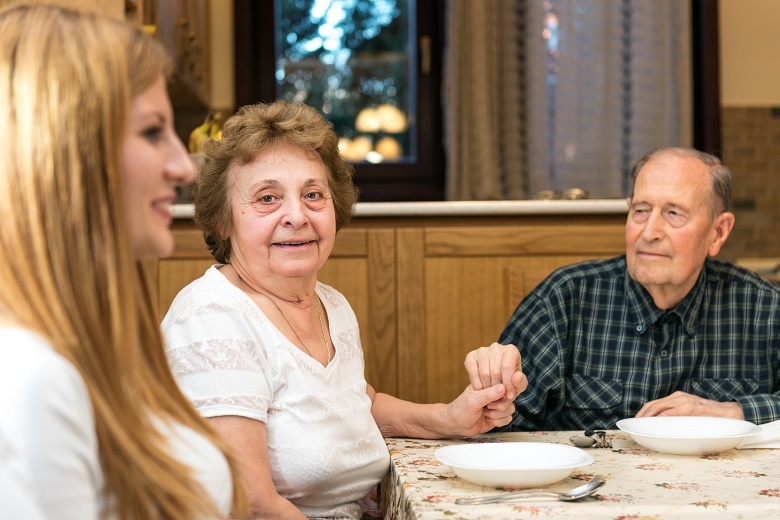 Last week the Commonwealth legislated new Aged Care Quality Standards and introduced a Bill to create the Aged Care Quality and Safety Commission, which brings together the functions of several existing agencies and the health department. 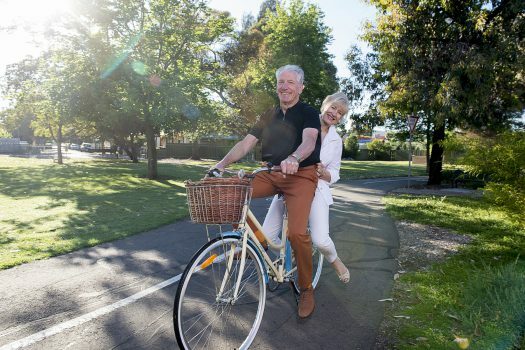 “We have actively participated in multiple and substantial government-led inquiries and reviews over the years with the aim of improving and delivering quality aged care services,” said Aged and Community Services Australia, representing not-for-profit providers. A bipartisan program of reform since 2013 has seen a gradual expansion of the community aged care sector and changes to financing arrangements in residential care. A Productivity Commission review in 2011 proposed a major overhaul of the sector including the deregulation of residential aged care bed licences – a recommendation that has not been embraced by either of the major political parties. In May the Commonwealth announced it would explore handing bed licences to seniors rather than providers. A plethora of inquiries and reports in recent years, including state and federal parliamentary probes, have identified issues across the sector, including workforce, regulation and oversight, care standards and rural and remote provision. In 2016 a Commonwealth-appointed working group of aged care providers, unions, seniors representatives and health professionals recommended deregulation of residential care, with many arguing the current cap on bed licences effectively protects poor quality providers. This morning the head of major Victorian not-for-profit provider Benetas told Australian Ageing Agenda it was frustrating that after 15 inquiries the government had still not addressed continuing concerns. While the terms of reference for the Royal Commission have not yet been released, Mr Morison said he expected it would cover the quality of care provided, those living with disabilities in residential aged care, support for the increasing number of Australians living with dementia, and issues in remote and regional areas. While several state governments have sold their facilities in recent years, some such as Victoria and NSW still run some residential and transitional aged care centres, while local governments in several states deliver social and domestic assistance as part of the national community aged care system.